The Nigerian National Petroleum Corporation (NNPC) has assured that Nigerians will not experience scarcity of Premium Motor Spirit (PMS), also known as petrol, during the yuletide season because it had stored over two billion litres to ensure a hitch-free movement. It said the end-of-year period had been hitherto characterised by scarcity of fuel due to supply and demand disequilibrium. 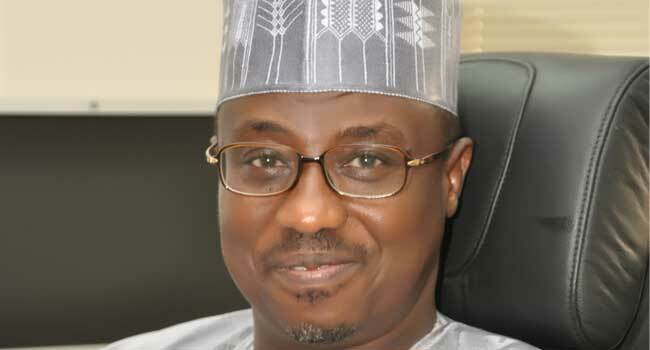 Speaking after his investiture as a special marshal by the Federal Road Safety Corps, the Group Managing Director of NNPC, Maikanti Baru, said adequate measures were in place to ensure that motorists had unimpeded access to fuel ahead of the end-of-year festivities. Baru said the provision of adequate petroleum products would not only ease transportation but also make the roads safer for motorists, adding that consumers would have no need to hoard fuel in jerry cans.